Wonder Festival (WonFes) 2011 Summer was held on July 24th. I’ve compiled a bunch of pictures from various sources of figures based on eroge, VNs and RPGs. 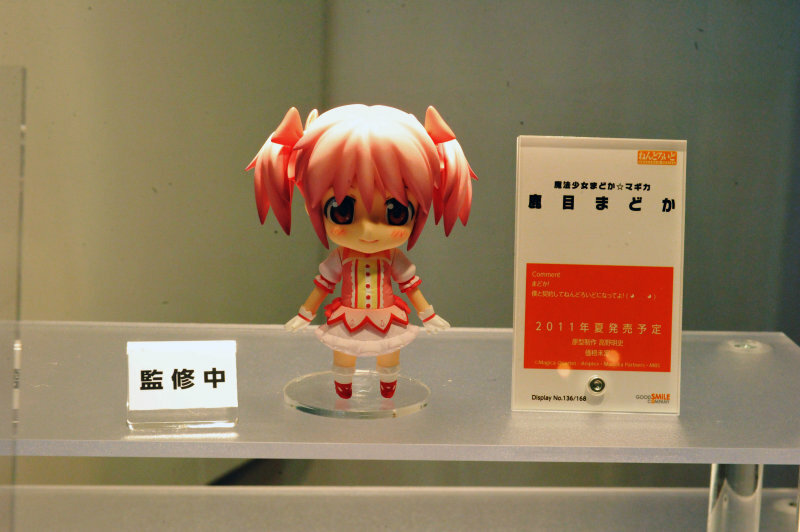 There were quite a few of these (both professional and doujin) in between the vast array of Madoka figures. I’ve also added a few non-game ones that I were particularly interested in at the end, where the links are also located. Wonder Festival (WonFes) 2011 Winter was held on February 6th. I’ve put together a collection of pictures from the event from various sources (links at the end). Lots of game-based figures this time around. Another month, another nendoroid. This time I bring you Amano Touko, the Bungaku Shoujo (Literature Girl). This will be the first time I’m covering a new release as she just came out on the end of October. I’m thankful for Hobby Search’s 50% shipping promotion, which allowed me to save money while purchasing her. As for some background information, this character comes from a series of light novels. For those interested they can learn more about the character through the animated OVAs, movies, and manga available. Although I had no knowledge of the character when buying her, I found myself attracted to the braided twintails. Man I really can’t get enough of twintails can I? 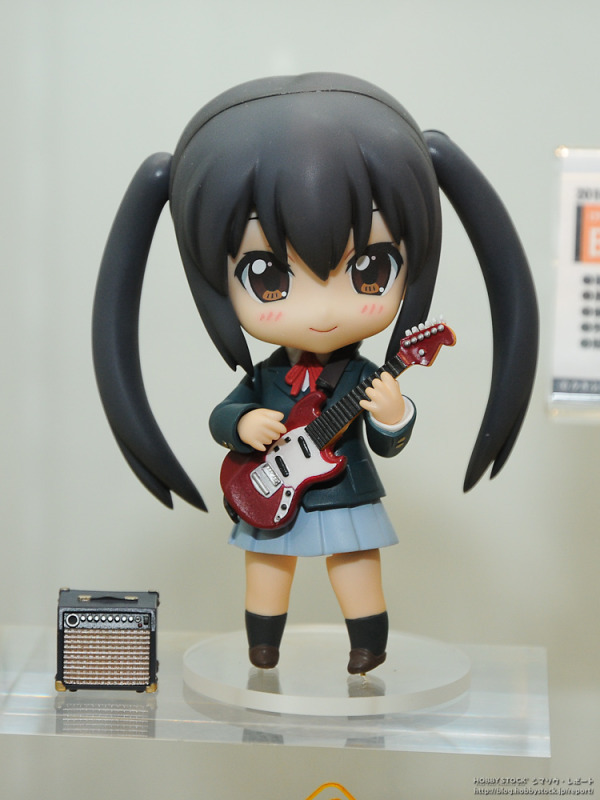 Figure Review: Yui Nendoroid K-ON! I’m back for another round of figure reviews. This time I’ll be focusing on a nendoroid that had already been released a few months ago. However, I’ve only recently acquired it since I had to order from the second round of shipments. Although I was planning on doing the Bakemonogatari Petit/Puchi Nendoroid set, I thought that photographing all 9 petit nendoroids while practicing my photographing technique would have been a bit too much. 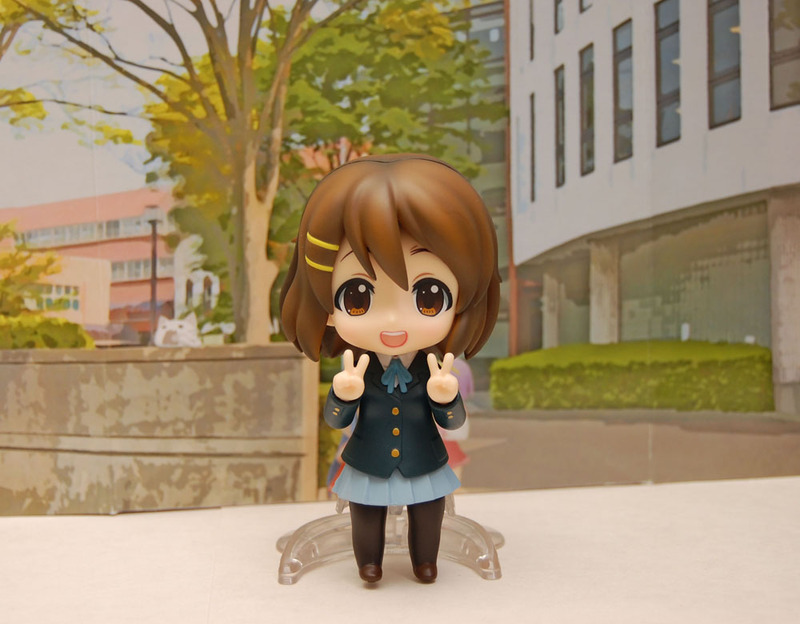 So Hirasawa Yui of K-ON! will be joining us today with a few other familiar faces to aid in the review. I was pretty delighted to see how cute she ended up being. 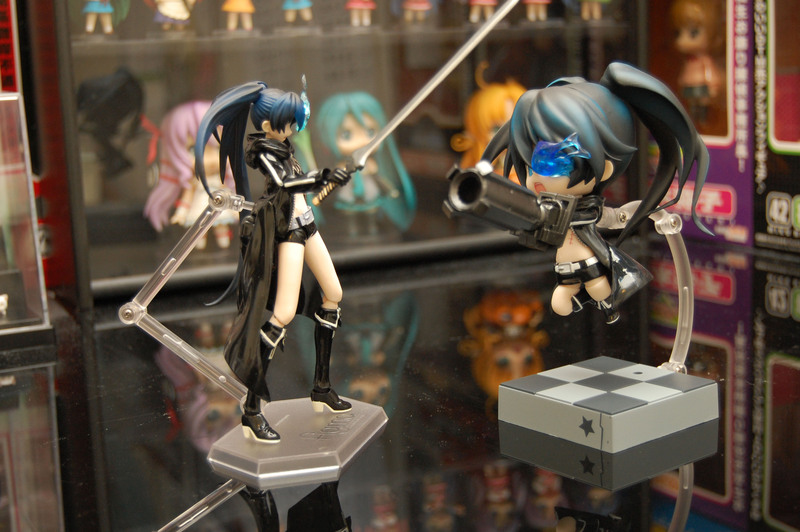 Figure Review: Black Rock Shooter Nendoroid + Figma Combo! Guess who’s not stranded in Rokkenjima anymore? Well… until episode 7 gets translated. Anyway since I started collecting again, I’ve decided to post small reviews of my monthly shipments. Figmas and nendoroids vary in quality and design sometimes so I thought it would be good to cover any noteworthy details in anything I encounter. 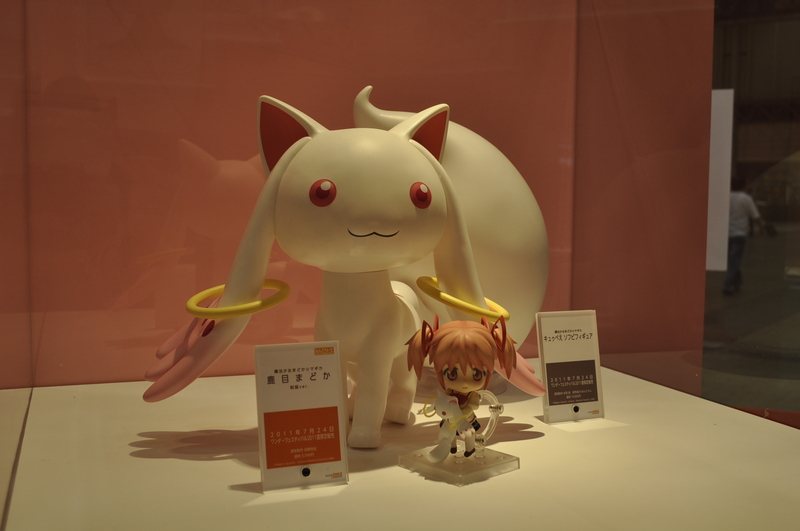 I don’t really collect figmas, therefore the primary focus will be nendoroids mainly. But just for this special case, I’m going to also write about both the nendoroid and figma version of Black Rock Shooter. Wonder Festival (WonFes) 2010 Winter was held on February 7th. 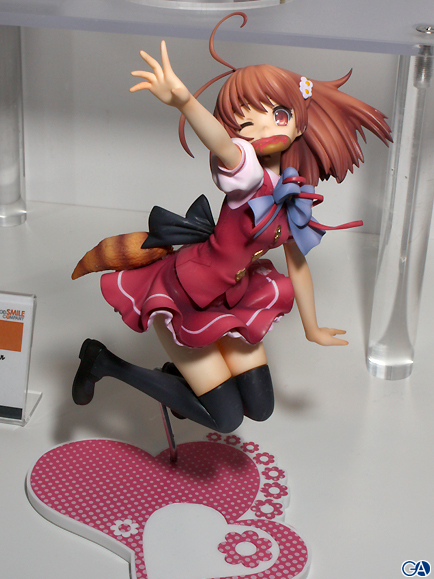 There were significantly less eroge figures this time around, which was a bit disappointing. 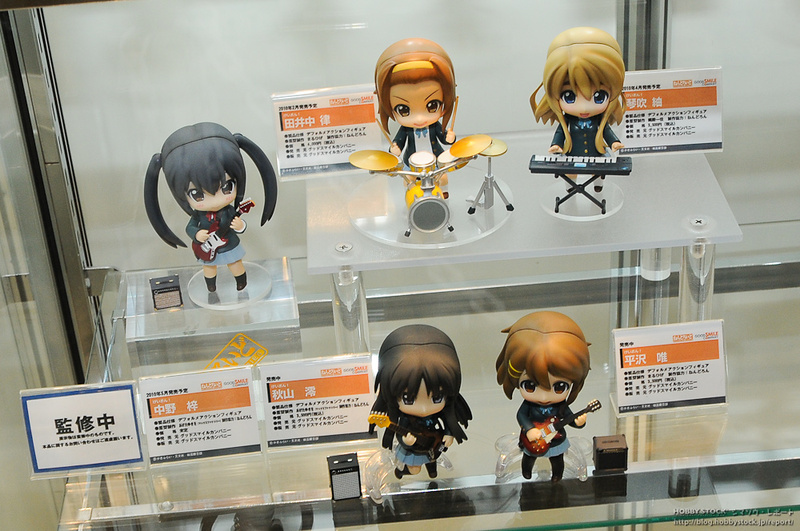 There was an overabundance of K-ON! and Black Rock Shooter figures, and there’s way too many nendoroids. Just like last time, I’ve only included those that interested me. Additional links are provided at the bottom of the post. Hi everyone it’s been awhile! In my last post, I showed some prototype Azunyan pictures, but now with Comiket 77 out, a completed version was unveiled. Now with the whole band finished up and colored, I can see my wallet flying out. 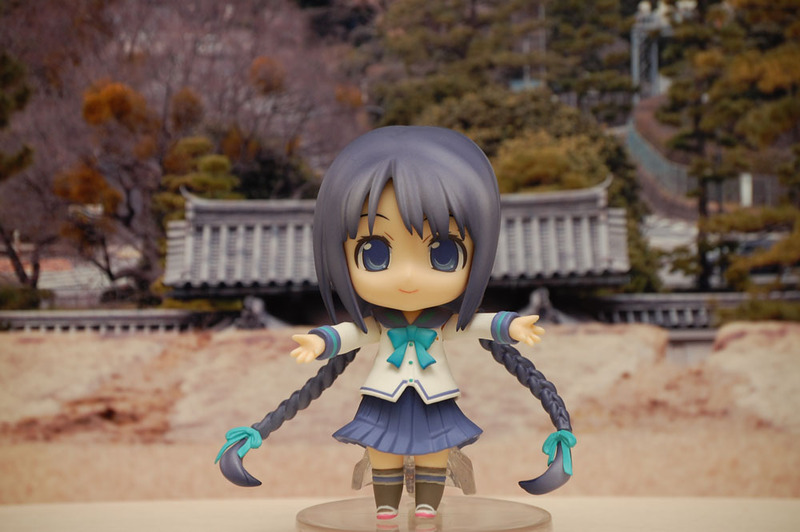 Why is it so tempting to collect a nendoroid band? >_< Now I’m awaiting reservations for Azu-nyan.